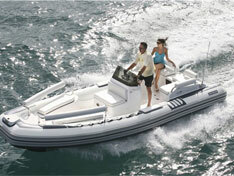 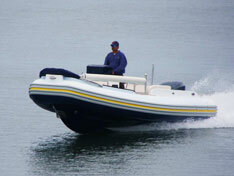 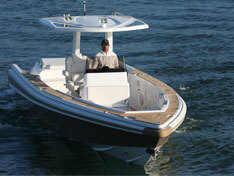 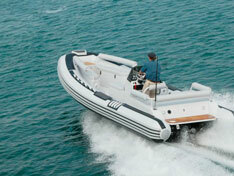 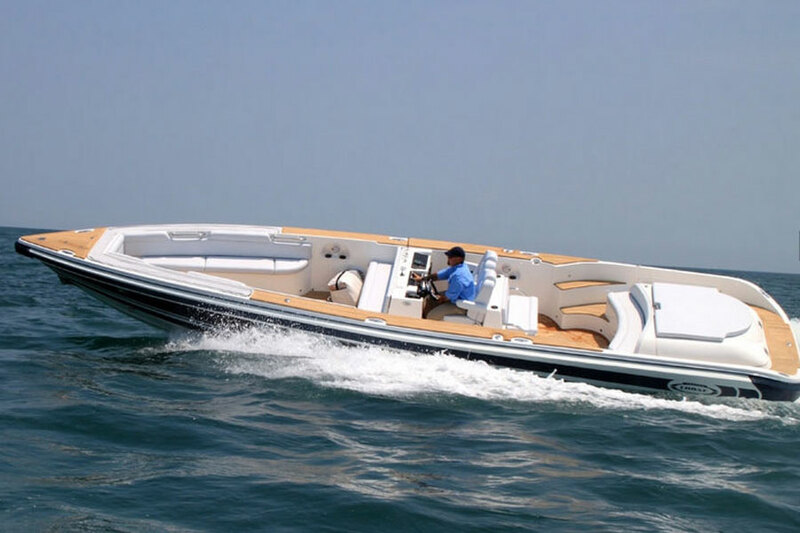 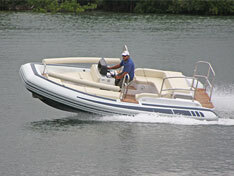 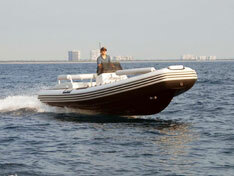 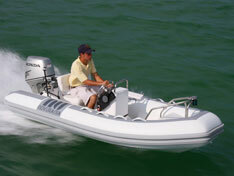 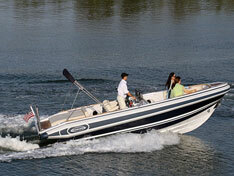 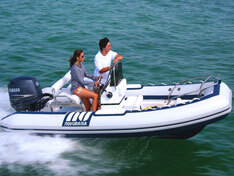 Novurania has been a leading manufacturer of luxury yacht tenders for almost 30 years. 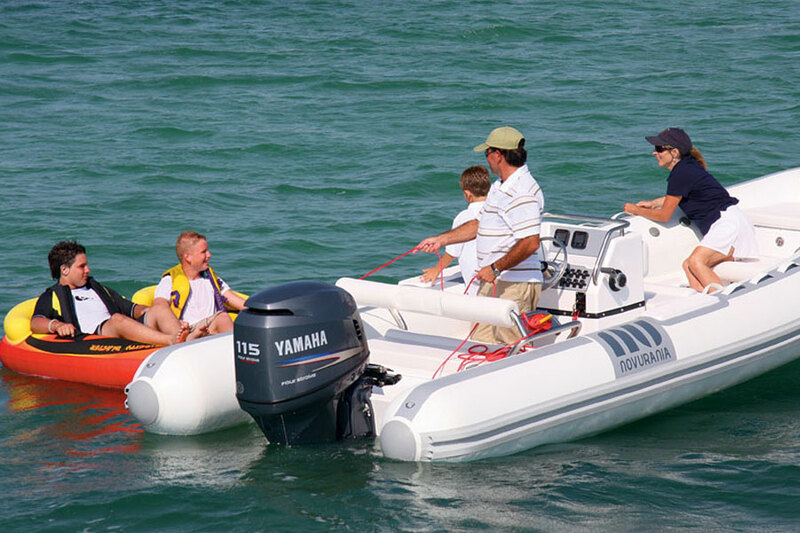 Delivering excellence on the water with a passion for details and innovation, they build and inspect each model individually, guaranteeing a high-quality inflatable RIB. 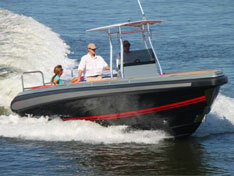 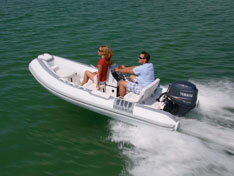 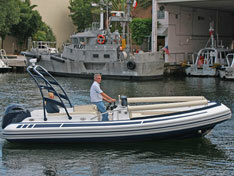 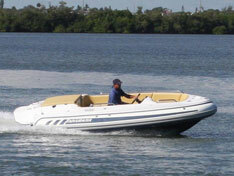 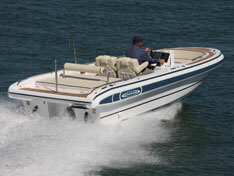 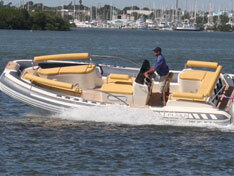 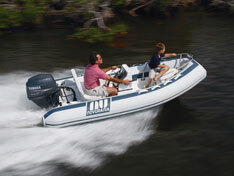 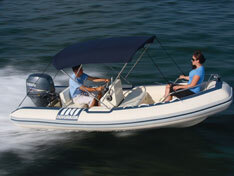 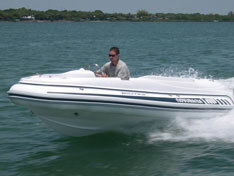 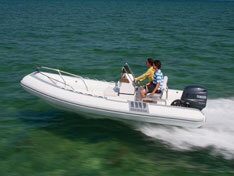 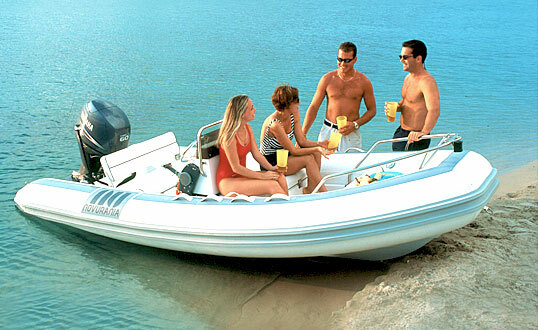 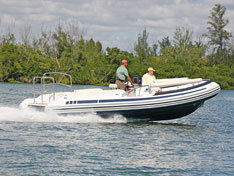 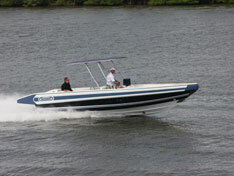 Novurania provides owners with peace of mind on every RIB, and backs up their boats with a lifetime limited warranty. 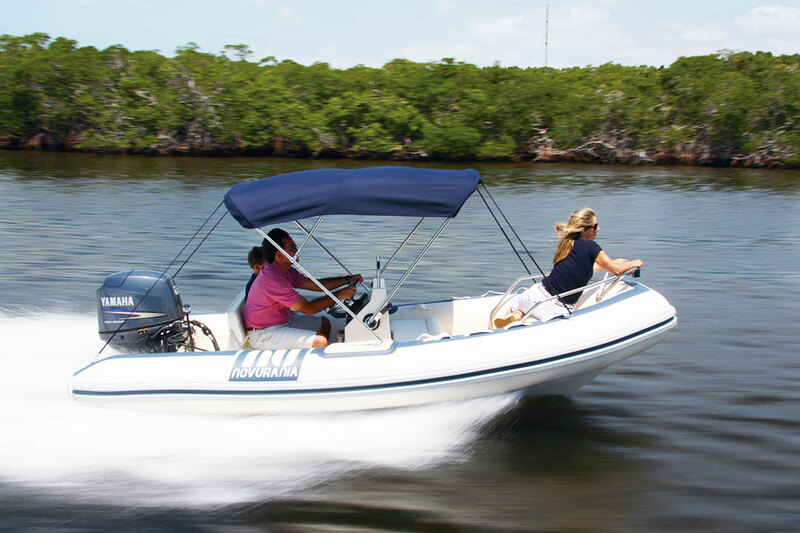 Nautical Ventures is recognized by Boating Industry as a Top 100 Dealer and has been serving the South Florida tender market for over 30 years. 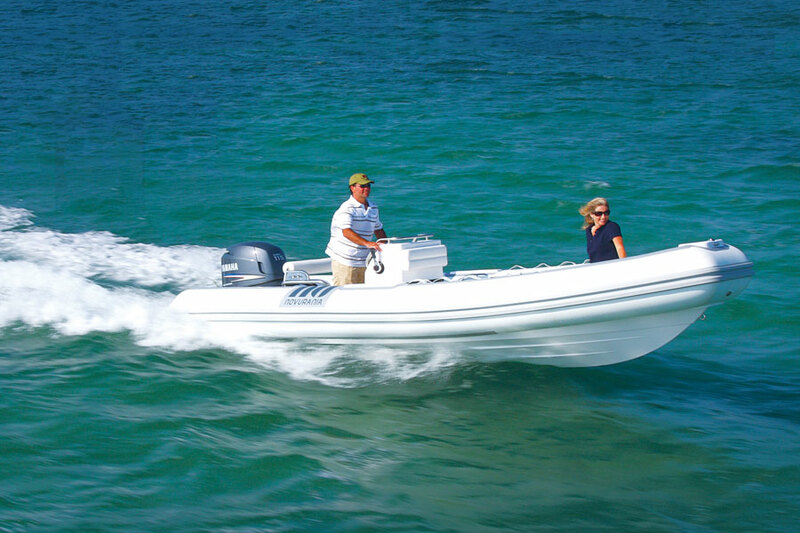 Nautical Ventures is the official Novurania dealer for South Florida, and have models in stock, ready for your inspection.